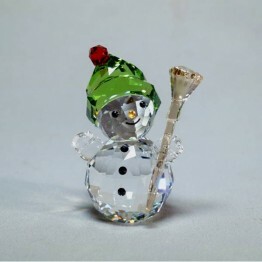 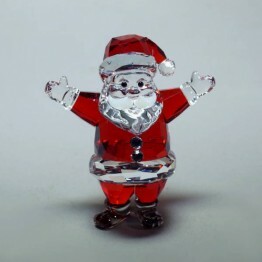 This Santa Claus is part of the Merry Christmas Collection. 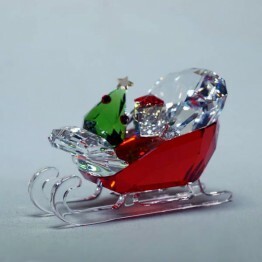 It is made of clear and red crystal. 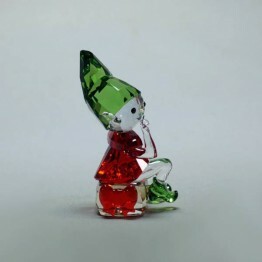 Carries a cute green Christmas Tree. 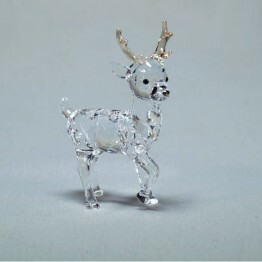 Combine with Santa's Reindeer, Santa Claus and Santa's Elf to create a cute scene.